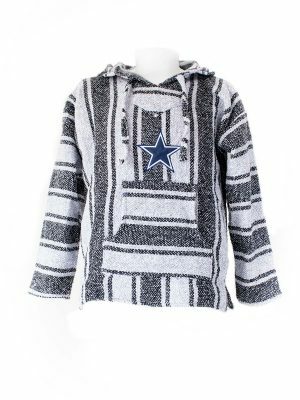 The hoodie pullover sweater are excellent for sporting events, go to the stadium with your DALLAS COWBOYS hoodie pullover sweater, very comfortable for the everyday use. 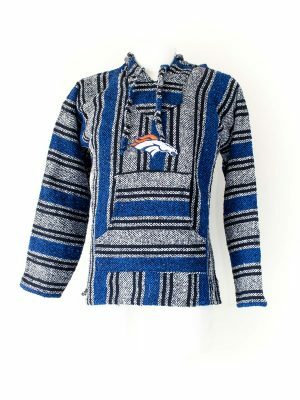 DENVER BRONCOS hoodie pullover sweater. 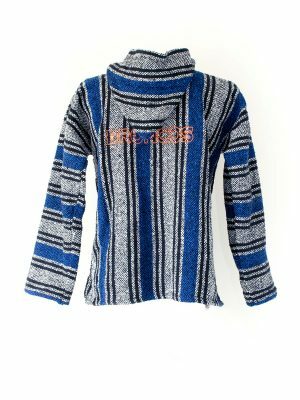 The hoodie pullover sweater are excellent for sporting events, go to the stadium with your DENVER BRONCOS hoodie pullover sweater, very comfortable for the everyday use and overall wholesome FUN! 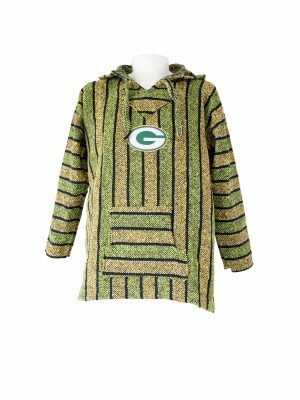 GREEN BAY PACKERS hoodie pullover sweater. 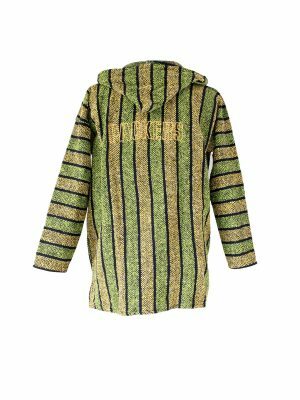 The hoodie pullover sweater are excellent for sporting events, go to the stadium with your GREEN BAY PACKERS hoodie pullover sweater, very comfortable for the everyday use and overall wholesome FUN! MINNESOTA VIKINGS hoodie pullover sweater. 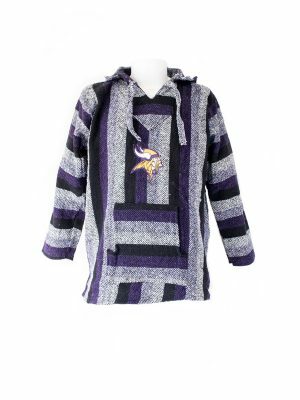 The hoodie pullover sweater are excellent for sporting events, go to the stadium with your MINNESOTA VIKINGS hoodie pullover sweater, very comfortable for the everyday use and overall wholesome FUN! 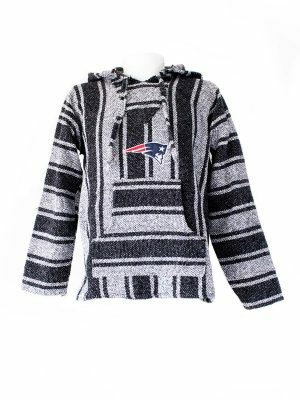 NEW ENGLAND PATRIOTS hoodie pullover sweater. 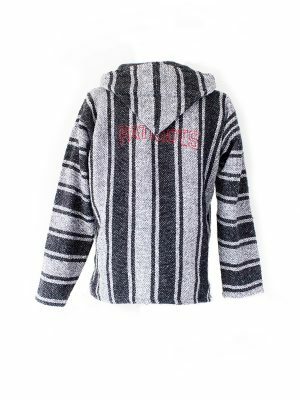 The hoodie pullover sweater are excellent for sporting events, go to the stadium with your NEW ENGLAND PATRIOTS hoodie pullover sweater, very comfortable for the everyday use therefore overall wholesome FUN! 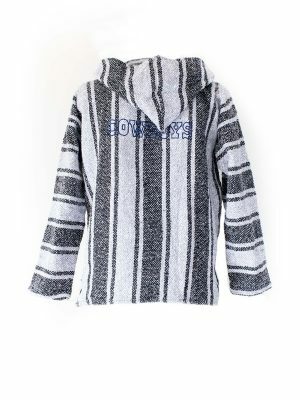 NEW ORLEANS SAINTS hoodie pullover sweater. 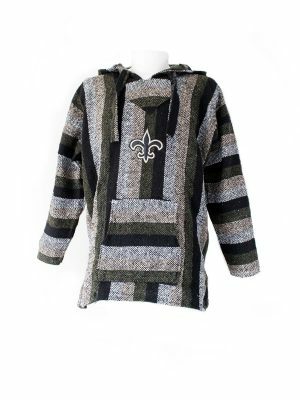 The hoodie pullover sweater are excellent for sporting events, go to the stadium with your NEW ORLEANS SAINTS hoodie pullover sweater, very comfortable for the everyday use and overall wholesome FUN! 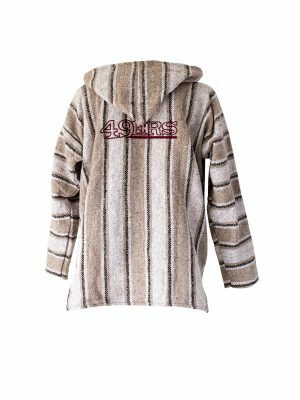 SAN FRANCISCO 49ERS hoodie pullover sweater. 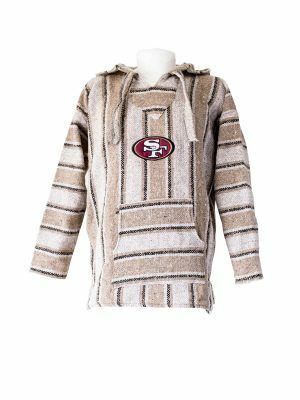 The hoodie pullover sweater are excellent for sporting events, go to the stadium with your SAN FRANCISCO 49ERS hoodie pullover sweater, very comfortable for the everyday use and overall wholesome FUN! 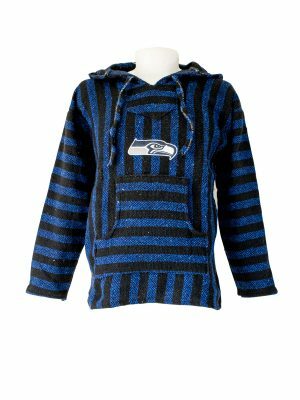 SEATTLE SEAHAWKS hoodie pullover sweater. 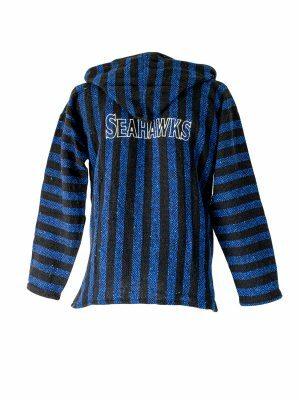 The hoodie pullover sweater are excellent for sporting events, go to the stadium with your SEATTLE SEAHAWKS hoodie pullover sweater, very comfortable for the everyday use and overall wholesome FUN! ©Mask Sports 2018. All Rights Reserved.